This qualification provides a pathway to work as a supervisor in hospitality organisations such as restaurants, hotels, motels, clubs, pubs, caf s, and coffee shops. 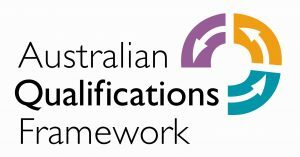 This qualification allows for multi-skilling and for specialisation in accommodation services, food and beverage, and gaming. 104 Weeks equating to 94 study weeks plus 10 weeks for holidays.